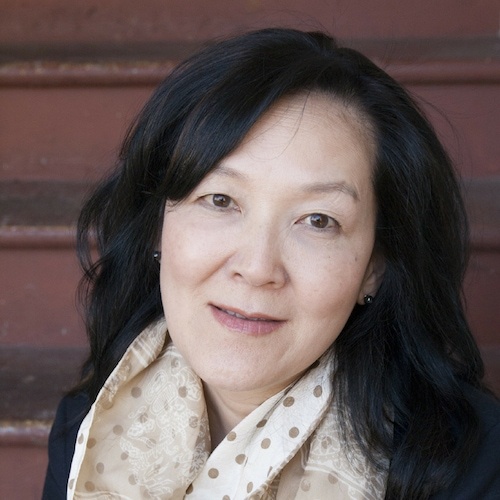 Janie Chang writes historical fiction with personal connections, drawing upon a family history with 36 generations of recorded genealogy for inspiration. She grew up listening to stories about life in a small Chinese town in the years before the Second World War and tales of ancestors who encountered dragons, ghosts, and immortals. 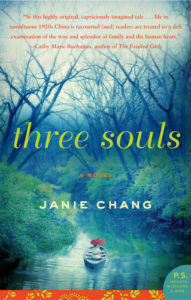 Her first novel, THREE SOULS, was a finalist for the 2014 BC Book Prizes (Fiction) and one of nine Canadian books nominated for the 2015 International Dublin Literary Award. 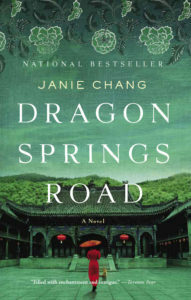 Her second novel, DRAGON SPRINGS ROAD, was a Toronto Globe and Mail national bestseller. Janie was the founder and main organizer of Canadian Authors for Indies, a national day of support by authors for independent bookstores. This ran for three years from 2015 – 2017 and has been handed over to the Retail Council of Canada, which now runs it as Canadian Independent Bookstore Day. 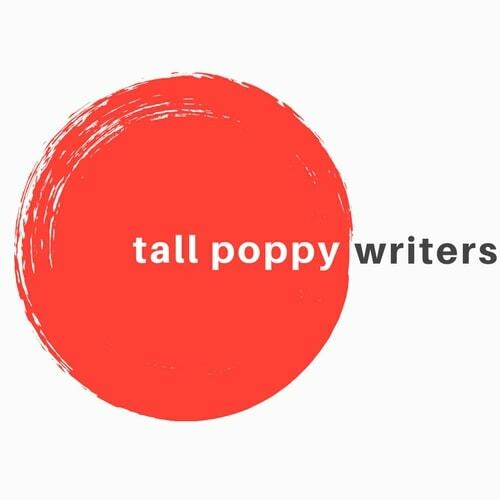 She has a degree in Computing Science from Simon Fraser University (SFU) in Canada, but had a much better time earning her creative writing certificate from The Writer’s Studio at SFU. Born in Taiwan, Janie has lived in the Philippines, Iran, Thailand, and New Zealand. She now lives in beautiful Vancouver, Canada with her husband (imported from New Zealand) and a rescue cat, Mischa, who thinks the staff could be doing a better job.